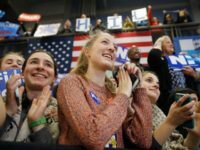 Throughout much of last year, millions of American women resented that a man who’d bragged about sexually assaulting women had been elected president. 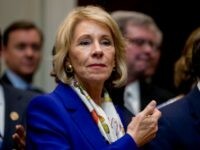 Then came an electrifying moment — detailed allegations that another powerful man had sexually assaulted or harassed dozens of women as one of Hollywood’s leading producers. 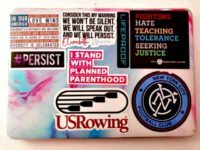 Anti-Catholic bigotry has been stirred over a Catholic student who was told to remove a Planned Parenthood sticker from her laptop. 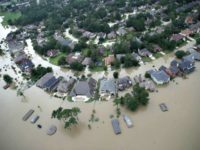 Environmental Protection Agency (EPA) officials wrote a scathing press release, contending that the Associated Press’s (AP) Michael Biesecker wrote an incredibly misleading story regarding the EPA’s cleanup efforts during Hurricane Harvey. 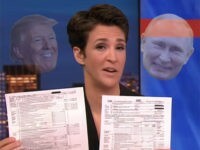 “Objective” reporters went from emoting giddy anticipation to impotent rage as Rachel Maddow’s much-hyped presentation of Donald Trump’s 2005 tax return failed to deliver any evidence of Trump-Russia collusion. 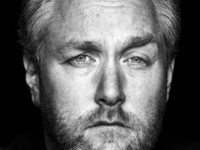 The mainstream media’s reaction to Breitbart News’ expanded influence has run the gamut from bewildered hostility to turgid hysteria, and not much in between. 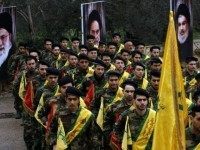 Ali Awad Asiri, the Saudi Arabian Ambassador to Lebanon, told terrorist group Hezbollah they should not be concerned about Yemen.